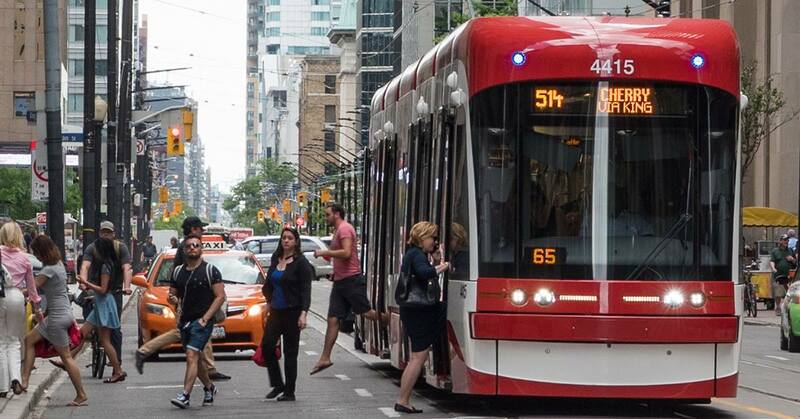 What do you think of this proposed TTC plan? Short trips shouldn’t cost full fare, especially if your on and off the bus in under roughly 15 minutes. Two hour transfer policy is not too bad of an idea, although to restrict it to the horrible system they call Presto, that is a bad idea. They should try this on the King streetcar so that riders can frequent the local businesses without having to pay the extra fare.